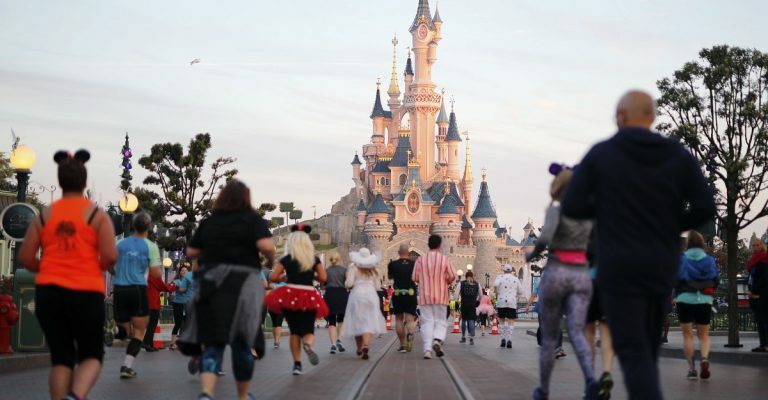 Run the most magical weekend on earth! 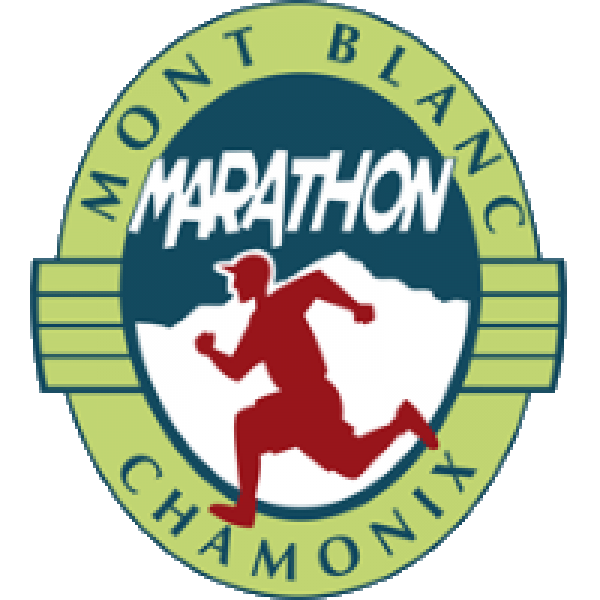 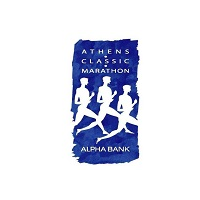 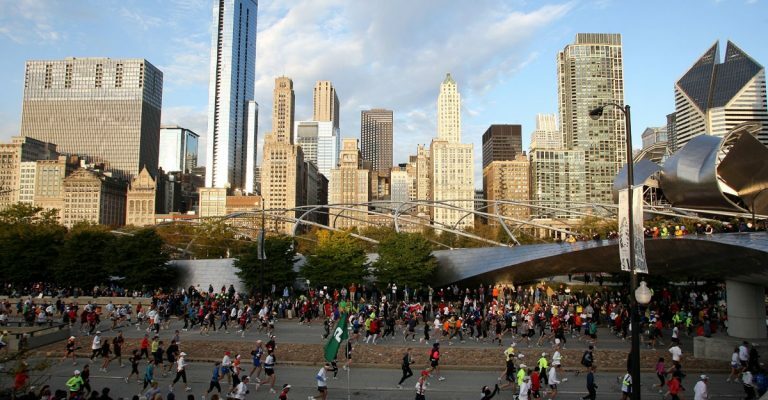 Run the original marathon route! 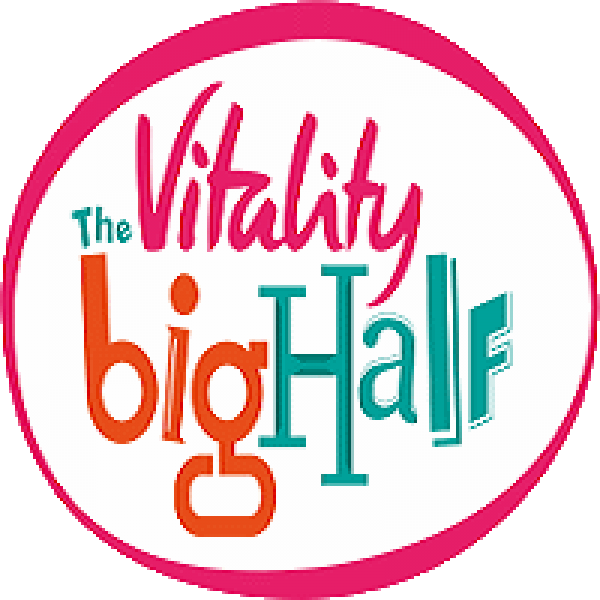 Join us and 55,000 runners through the streets of Newcastle for one of the greatest and biggest half marathons in the world! 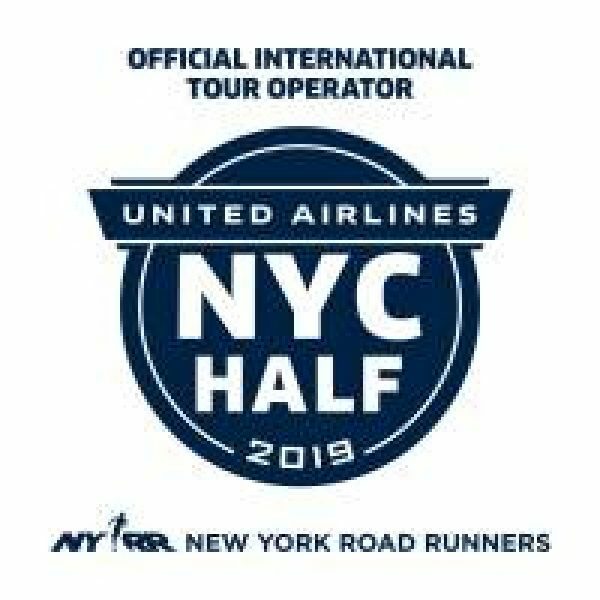 We are the Irish specialist in running travel and are the Official Irish Agent for all major marathons. 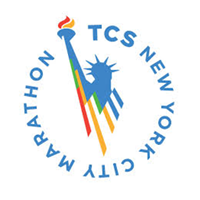 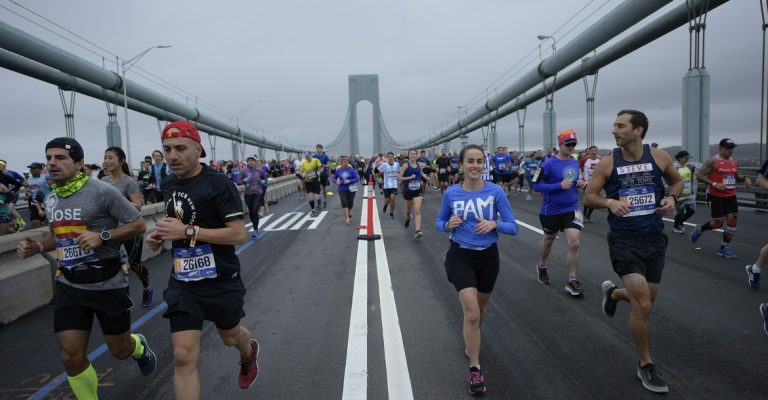 We can GUARANTEE your Entry to marathons worldwide, including the New York City Marathon, London Marathon, Boston Marathon, etc., as part of our inclusive tour packages.